Generation Work From Home: Creating a Home Office or Workspace | Ashgate Furniture Co.
As working from home becomes increasingly popular for the online industry, there’s a larger need for finding the worklife-homelife balance. If both are happening in the same location, it can be tricky to ‘switch off’ on an evening, and ‘switch on’ early in the morning. Just one more biscuit with my coffee whilst watching daytime tv, and then I’ll get back to work. We’ve all probably had a stint of working from home; some of it freelance, or just catching up on emails on a sick-day. But how productive were we? Did we get more done than in the office? How do full-time homebodies survive? The trick is to pimp out your creative workspace, and delegate a space within the house that is for this purpose only. Separate home gadgets like tablets and computers for online shopping and gaming, and allow yourself to fully immerse into the working day by actively heading to the home office, rather than lounging on the sofa with your laptop in tow. In order to fuel that motivation to actually get out of your pjs and head to work, you need the perfect home office. We’ve created some tips and tricks to get your work space looking and feeling creative. This new standing desk craze is supposed to do your body the world of good. It’s way too easy to slouch back in a chair for the day and forget to stretch or get up every now and then. 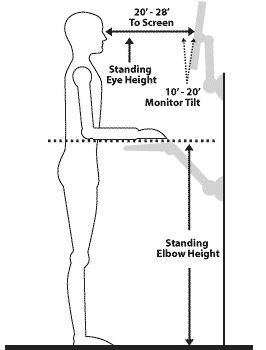 The Standing Desk is supposed to help you stay alert and motivated, whilst keeping a good posture. If you’re a full-time homeworker, finding yourself an adjustable desk might work best; so that the standing is a voluntary option in times of serious work. Meanwhile, if you’re just looking for a space for students to do a bit of revision in inevitably short bursts, the standing desk will help them stay a little less distracted from the task at hand. Keeping all important bits and pieces visible, will offer a quite, subtle reminder that there’s plenty of work to get done. Of course, a stylish sideboard with compartments for filing, stationery and supplies is always welcome, but open space storage – like this Stylised Shelving Unit keeps the home office feeling like part of the home’s overall look and aesthetic. If you’ve not got the space for a full workspace or home office, get creative within a wider console table in the living, dining or bedroom. Paired with a tailored chair, there’s nothing to stop your miniature workspace looking and feeling sophisticated. 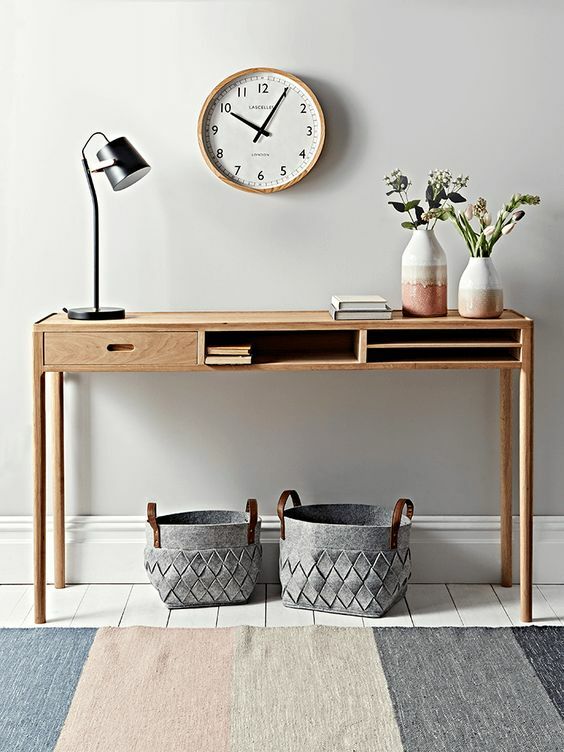 Try one of the Mmilo Fabric Chairs to easily and quickly transform a console table into a nifty little desk at the back of the room. With baskets and additional storage for underneath, you’ll have everything you need to crack down 9-5. If you’re a full-time home worker, having a comfortable chair, is a necessity. However, making sure that it gives you structure, too, will also help with back aches and pains in the long haul. Our Computer Chairs by Teknik offer comfort for up to 8 hours a day, so are perfect for the home office. Of course, we all have our own ways of staying concentrated and focused on our work. 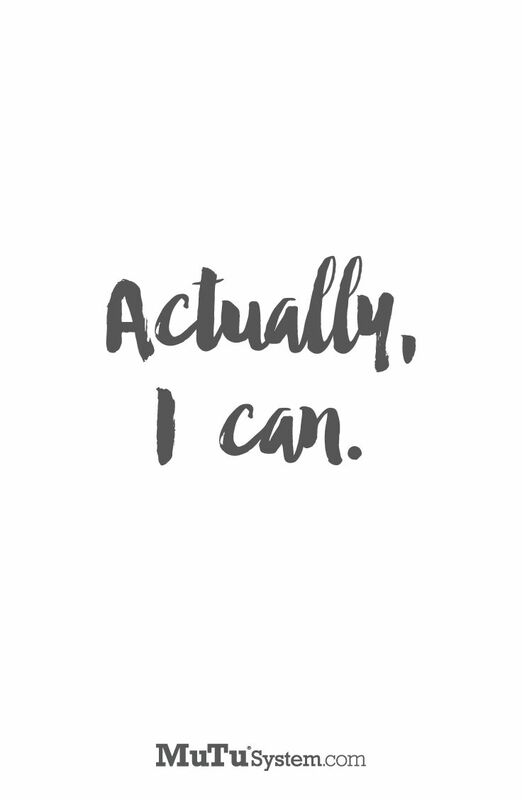 But having a few minimalist pieces to motivate you through the day is the perfect way to complete the home office space. Prints are easy to find online, and spruced up with a few frames, the whole space can feel a lot more focused yet playful at the same time. And there you have it. Just a few simple ways or making a creative workspace at home. Be sure to check out our Pinterest board for all things home office, or shop online.